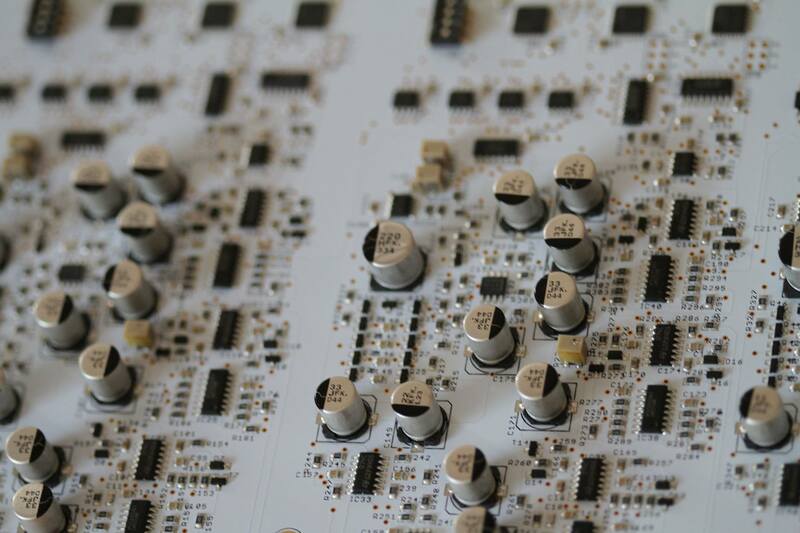 We have mono synths galore, but true polyphonic instruments are rarer. And while the images are blurry and details are vague, an upcoming English instrument has just the kind of pedigree to grab our attention. SonicState broke the story yesterday, but additional details have been dripping out on social media. And we know Paul Maddox must be involved. 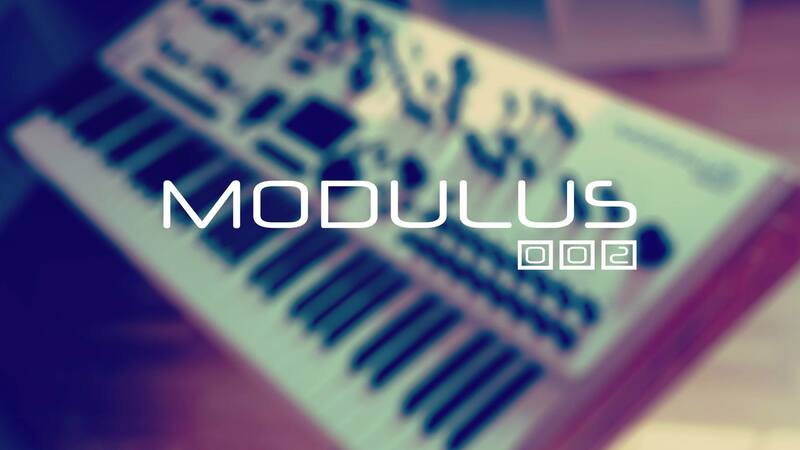 The company is called Modulus Music; Paul’s previous builder was Modulus (though he has also shipped hardware as Vaco Loco). One of Paul’s creations, the MonoWave, graces the site. Looking at Paul’s previous builds gives some clues to what to expect from the modulus.002, even if this keyboard is a more ambitious – and no doubt luxury-priced – outing. 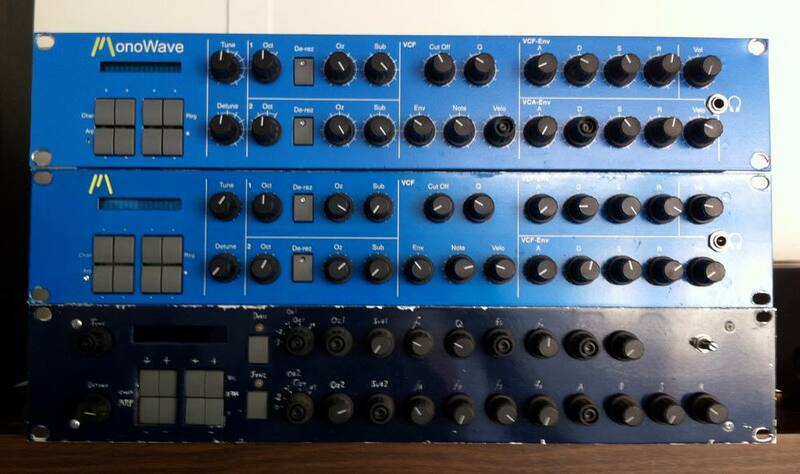 The MonoWave was a 2U rack-mount bass-focused monosynth, built in a whopping run of twenty five, no more. And the architecture of that instrument was also digital/analog hybrid, with digital oscillators feeding all-analog amplitude, filter, and envelope. Now, applying this approach to something polyphonic is obviously a different job entirely, but it seems safe to assume the philosophy of “all analog post-processing” as Paul described it might hold. This is the MonoWave. Only 25 were ever built – pity, as it sounds the business. But it might well be a spiritual father to this new kit – and we can hope there’s more of it this time round. Equally interesting, since MonoWave Paul has also been building sequencers – Tron (for drum patterns) and GorF (a step sequencer). That’s relevant, as it looks like there might well be some arpeggiator and/or sequencer action on that front panel. For you engineers out there, you can at least have a close-up look at the voice board. Here’s Paul talking about synths at Cheltenham Geek Nights’ Synth Night. He gets a bit into the new synth, and the tradeoffs necessary to go from mono- to polysynth … just watching this now, but he gets into quite a lot of details (with drawings!). Thank you Rob, aka @creativegeek, for the tip! It seems we’ll soon find out.